David Casa has taken Finance Minister Edward Scicluna to task for ‘liking’ a Facebook comment that advocated taking the PN MEP to the gallows. The comment, which Casa described as “outrageous, dangerous and criminal”, was posted below a Facebook post by Scicluna, who was reacting to a recent downgrade of the Maltese banking sector. In his piece, Scicluna said the downgrade was the result of the constant negative remarks expressed in international forums by exponents of the PN, including Casa. 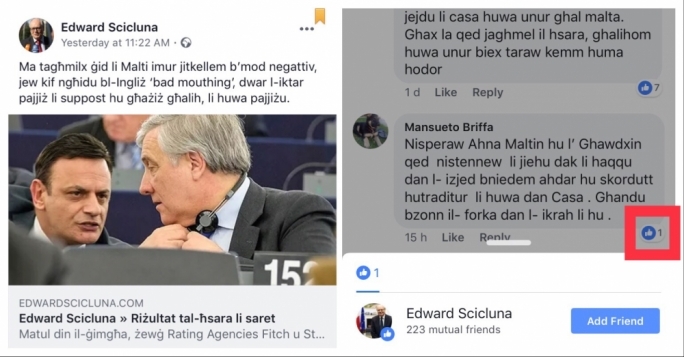 Scicluna’s Facebook followers went on a rant against the PN MEP, accusing him of being a traitor but one follower, Mansueto Briffa went one step too far for Casa’s liking. Briffa said the PN MEP should be hanged, a comment, which Casa will be reporting to the police. But the PN MEP also took aim at Scicluna, who ‘liked’ the offensive comment. 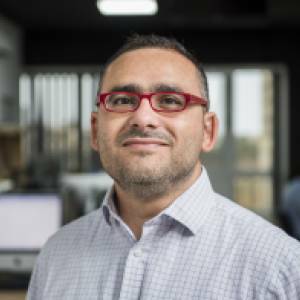 “The beleaguered Edward Scicluna, in an effort to divert attention from his miserable failure in the handling of the Pilatus Bank fiasco pinned an attack on me to the top of his Facebook page. This, generated numerous hateful posts from his supporters, one of which called for my hanging, which the minister endorsed,” Casa said. The comment calling for his death at the gallows has been on Scicluna’s Facebook page for over 15 hours, Casa added. “Inciting hatred and violence is a crime that has no place in our society. 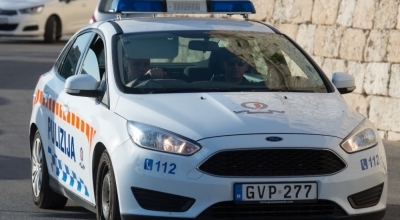 I will be filing a police report against the person that posted the threat and the minister who endorsed it,” Casa said, accusing Scicluna of allowing himself to become part of a concerted effort to silence anyone who stands for justice and accountability. In a reaction, the Labour Party said Casa was desperate because he was "constantly losing support within the Nationalist Party, and therefore fears losing his seat in Brussels". "That is why he is busy playing the victim. He wants people to believe that Professor Edward Scicluna wants him dead," the PL said, adding that this was "nothing but another hilarious invention". "Had Casa not been one of the devious minds behind the Egrant saga, nobody would have believed he is capable of coming up with such a statement. However, we are now fully aware that Casa and his colleagues will stop at nothing to gain power." 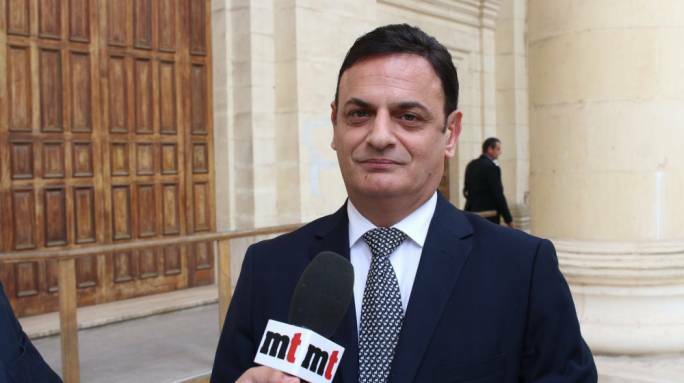 In a Facebook post late on Tuesday Scicluna described his liking of the offensive post as "an obvious mistake" and an email or phone call would have sufficed to draw his attention. The minister removed the 'like' but the post remained on his Facebook wall.